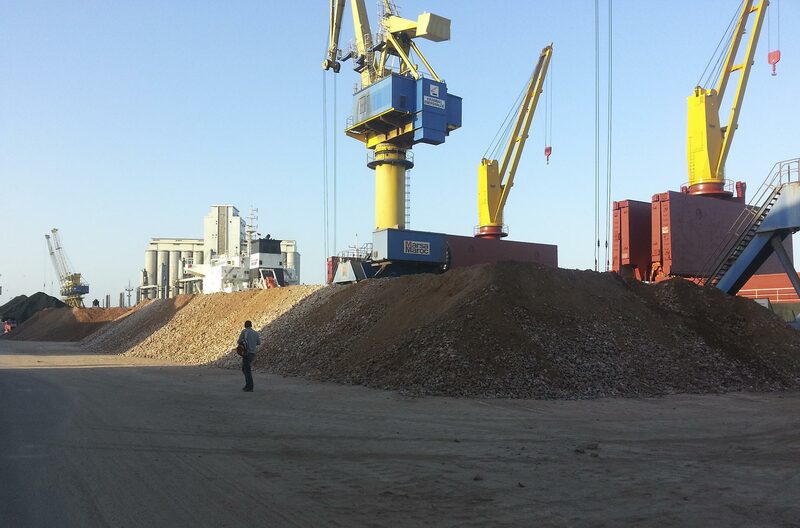 These additives are high grade products which specifically increases performance of drilling mud at the onset, completion or workover stages. 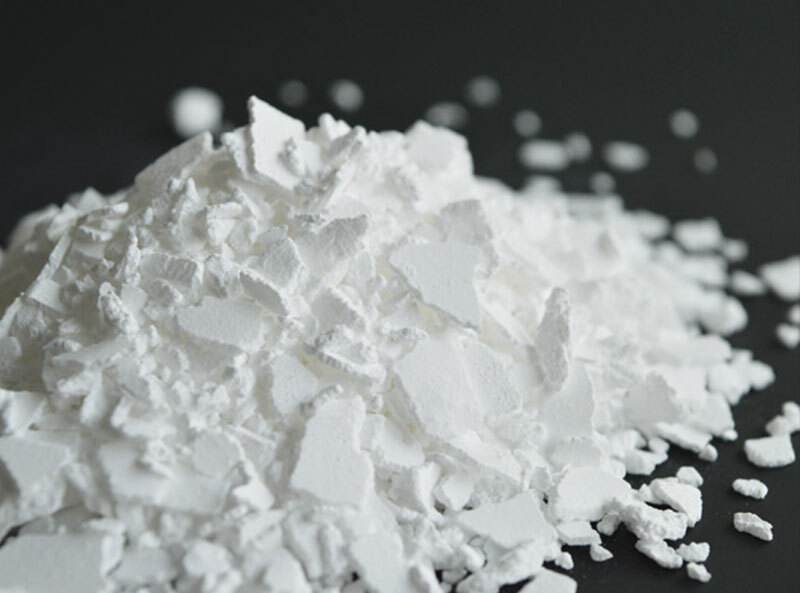 Calcium Chloride is a highly soluble salt and is widely used in drill-in and workover fluids to increase density, improve drill performance, remove cuttings, flush wells and reduces setting time. 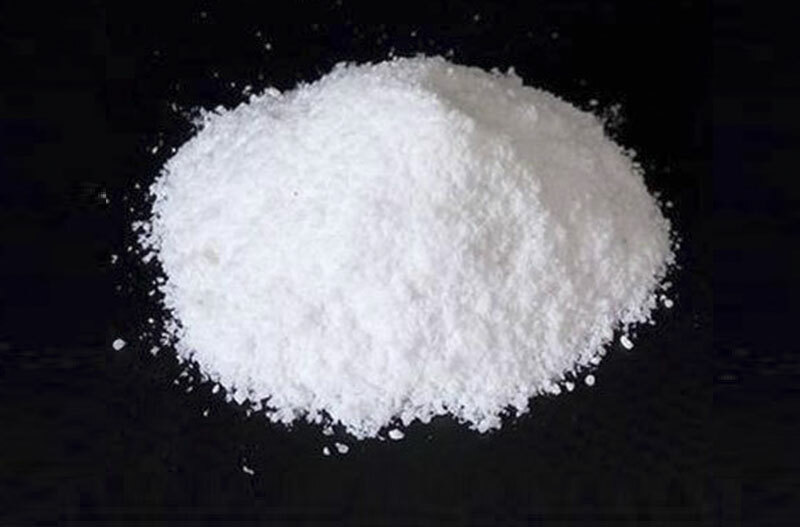 Calcium bromide is used in completion and workover stages. It provides inhibition and quick correction to density of the mud. Guar Gum is used as thickener in special formations especially involving high viscosity fluid applications and fracturing process. 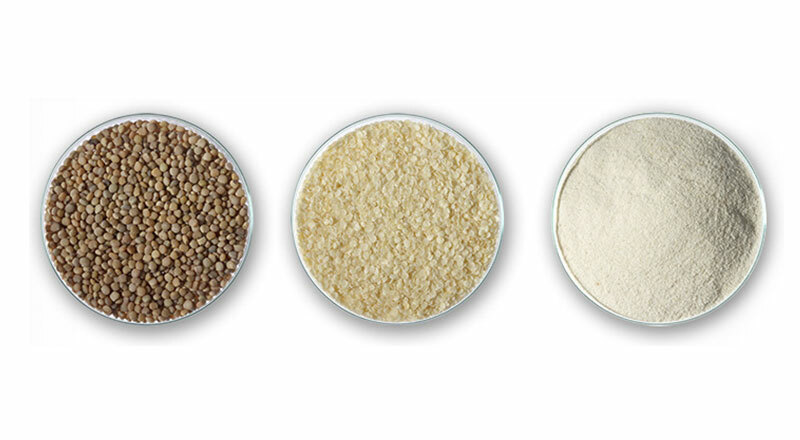 Addition of guar gum increases viscosity, increases efficiency during high pressure pumping and improves the fracturing process.